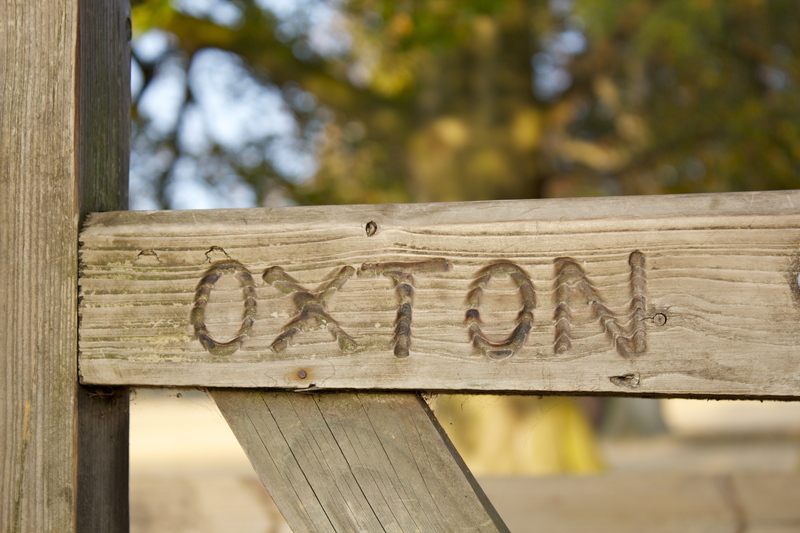 2014 Best Kept Village….Oxton Came Second! Judging for the Nottinghamshire Best Kept Village Competition is now complete and Oxton has been placed second in it’s category (pop. 300-700). We must be doing something right as this is two year’s on the trot that we”ve come second. This is GREAT NEWS so thank you & well done to all who made a special effort in keeping the village neat, tidy and looking beautiful. Maybe next year we’ll win first place. PS Everton (north of Retford) won first place so congratulations go to them.